NYC PREMIERE Escaping an abusive home, Juan Carlos spent years on the streets of Mexico City before finding his way to a unique group home for runaway boys. 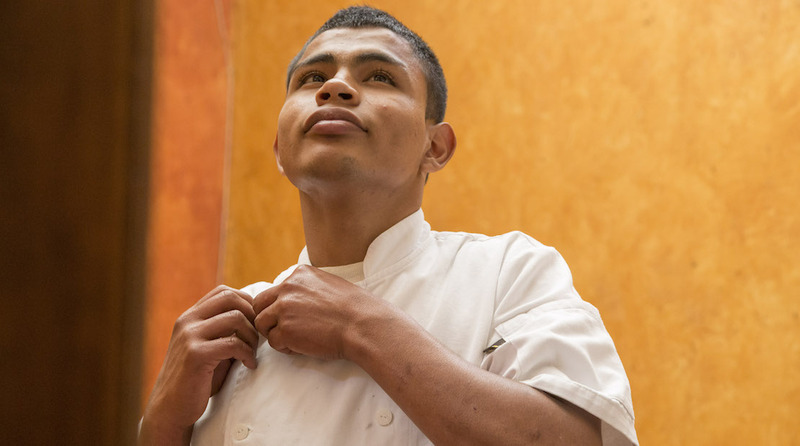 As the 16-year-old adjusts to his new surroundings, receives educational and job training and learns to trust adults again, he still longs for a connection to his father. With visitor’s day looming, will Juan Carlos find what he’s looking for, or only suffer disappointment once again? 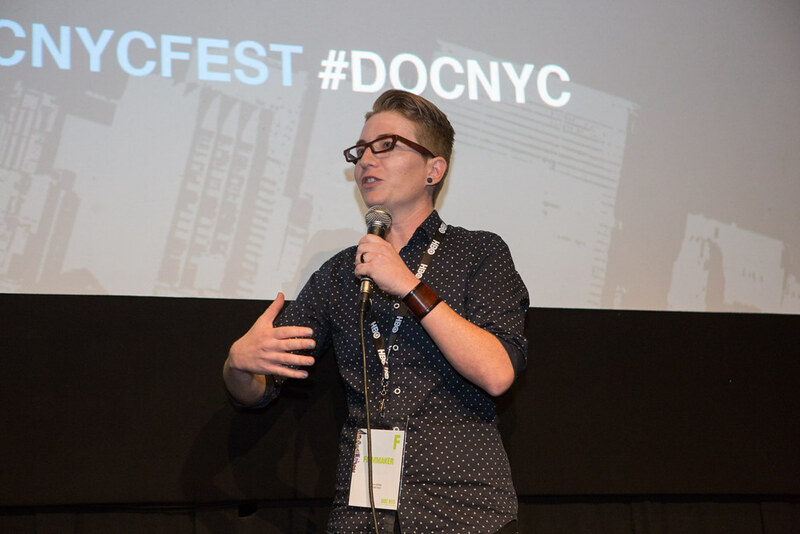 Screening with Jackson Adams’s Culcha. 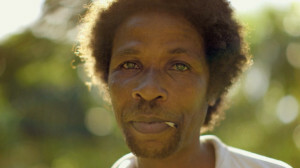 In the foothills of Jamaica, a man struggles to relate to his father. WORLD PREMIERE Culcha struggles with his relationship with his father. He is a resident of Nonsuch, Jamaica. This film will play before the Film VISITOR'S DAY.